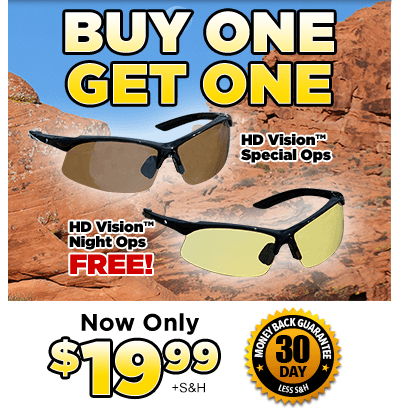 Order HD Vision™ Special Ops Now! Thank you for choosing HD Vision™ Special Ops. We are dedicated to your satisfaction and for your convenience, we have provided this Site Map. If you should have any questions or comments, please feel free to visit our Customer Service Page. Thank You! Fill out the form below to order your HD Vision™ Special Ops now! Today you’ll receive HD Vision™ Special Ops PLUS our HD Vision™ Night Ops all for just $19.99 plus $4.99 shipping and handling! For customer service please call 800-357-5446 or email ideavillage@customerstatus.com. To check the status of your order, please click here.